According to reports, Jay Z came face to face with Kim Kardashian at an upscale restaurant in Malibu on Sunday night and walked right past like he didn't see her. An onlooker said: “It was really awkward. 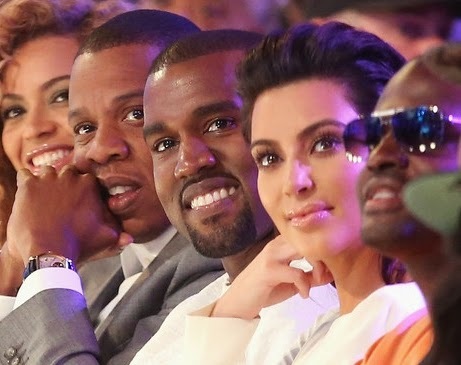 Jay Z had been quite low-key having a meal with pals. But then everybody noticed the entire Kardashian family when they came in.